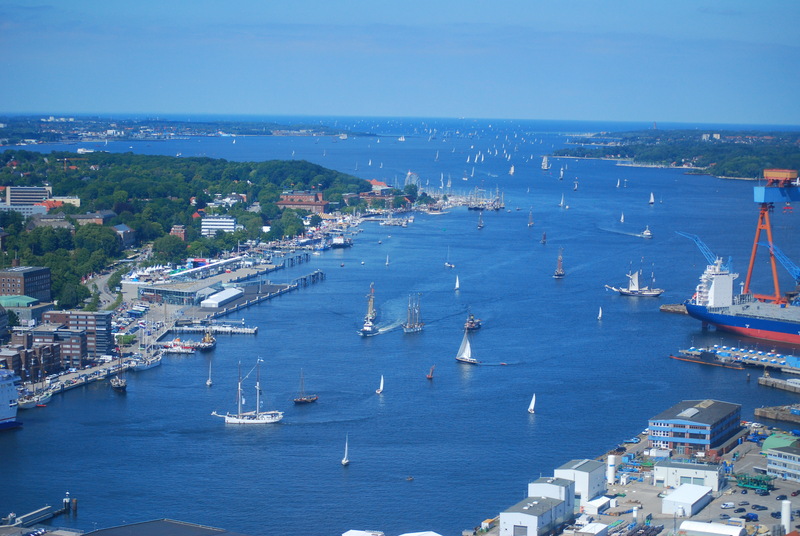 For our twenty-minute aerial tour of Kiel we have standart prices. Ask us today! Top of the morning from the top of Germany! 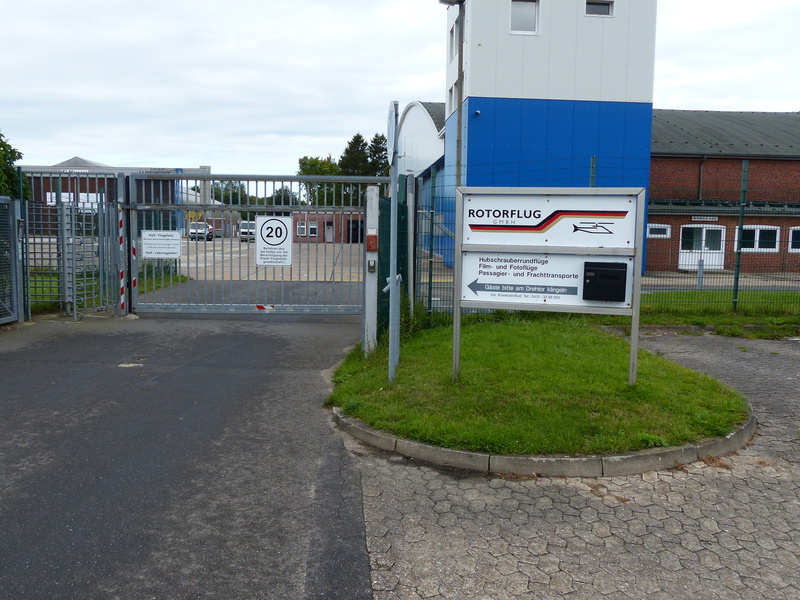 Our location at Kiel Airport is now more than 15 years old. 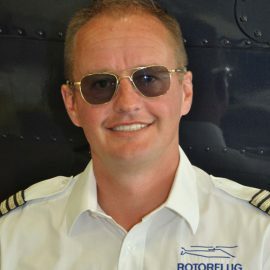 Pilot and station manager Oliver Schubert s a Kiel native, and most of his many flight hours were absolved in the region of Germany between the North and Baltic seas. 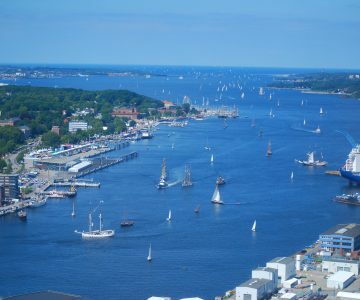 That means he really knows his way around, having flown film and photography flights all over the state of Schleswig-Holstein in addition to sightseeing tours and inspection flights of pipelines and high-voltage power lines. He has safely transported innumerable passengers and safely moved cargo and external loads. 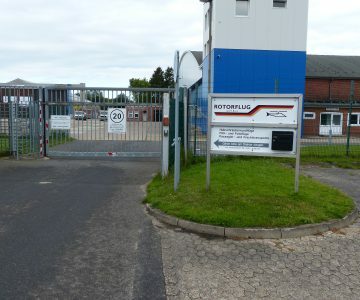 Our location at Kiel Airport also offers flight services of all kinds. We benefit from comprehensive airport services combined with the flexibility of an external landing pad. 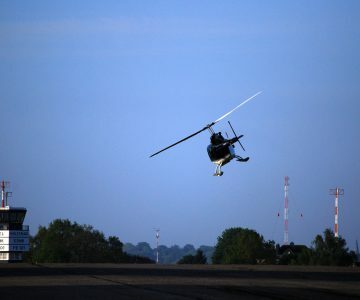 Special permission for take-offs and landings outside of normal airport operating hours can be arranged easily at any time. Because our helicopter is equipped with emergency flotation devices, it is also suitable for flights above water. A refueling vehicle is also available at all times, which enables us to refuel from virtually any location as required. 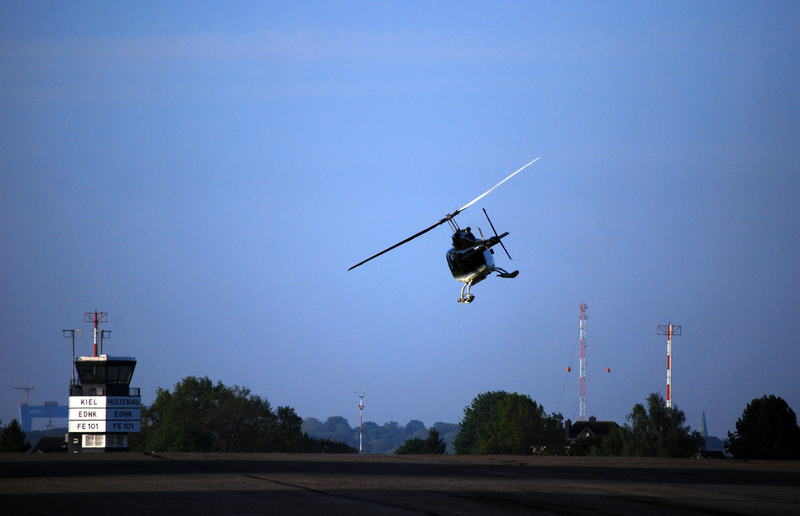 And even if you need several, or larger, helicopters than we have on hand, we can handle it. We can bring in vehicles from our own fleet or from one of our business partners. 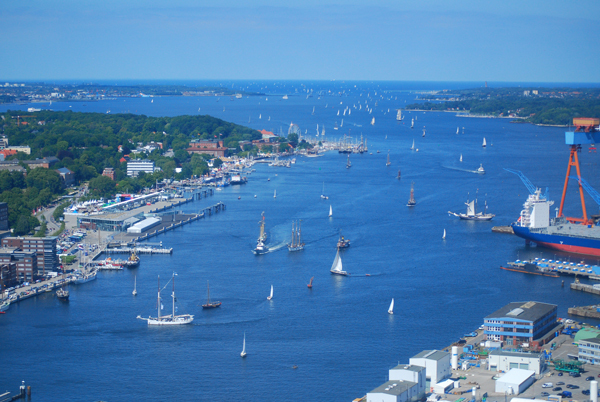 WOULD YOU LIKE TO KNOW MORE ABOUT OUR KIEL LOCATION?